There is not a strict definition of orthopedic mattresses or guidelines describing their features, but in general these are mattresses that have been specifically designed to support the joints and back. 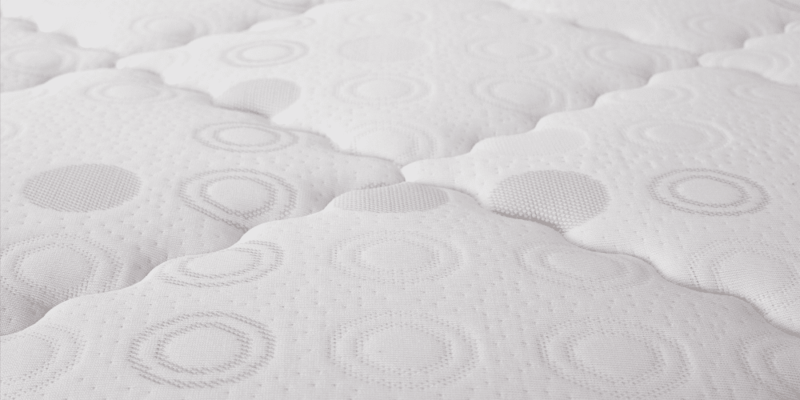 As you would expect, the details of these mattresses have been informed by orthopedics – the medical study of issues affecting the joints and spine. Avoid interruptions to your sleep caused by aches and pains. Wake up ready to enjoy a pain-free day. Support your treatment for issues involving pain. Enjoy medical benefits while also relying on a mattress that is comfortable and durable. You have probably heard of solid foam mattress referred to as memory foam before. These models rely on a thick, dense layer of foam rather than internal springs to provide support and a supple sleeping surface. Since they are able to easily contour to the body and provide targeted support around the neck, shoulders, back, and hips, they are also strong options for people who sleep with pain. Enjoy the balance of comfort and support. Isolate movements and motion so that bedmates are not disturbed when someone tosses and turns or gets up early. Hold the body in place with contouring foam so that you do not roll into an uncomfortable position during the night. Allow cool air to flow through the mattress and avoid restless sleep due to heat issues. The takeaway here is that if you live with pain both an orthopedic or solid foam mattress will help the problem day and night. That means when you consider an orthopedic vs. solid foam mattress, you should focus on price, size, and materials. Browse the inventory at Beloit Mattress, and count on finding an option that takes the pain away.